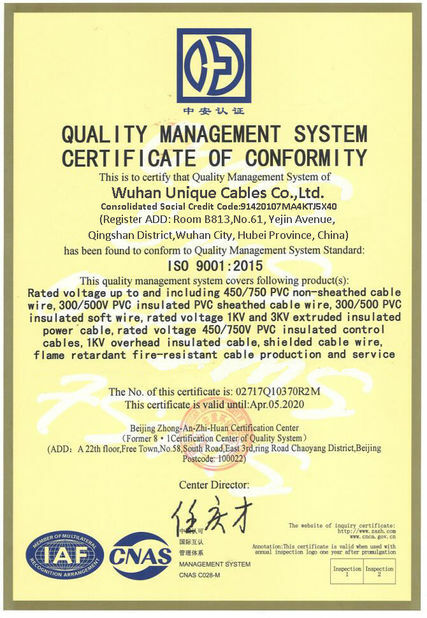 For use in low voltage distribution system intended for urban and rural electrification schemes, for consumer connection derived from the distribution system. 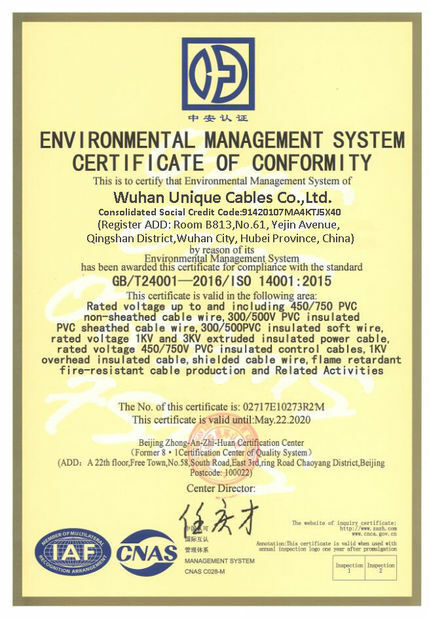 For aboveground distribution grids, primarily for public distribution grids with a highest mains voltage not above 1,2 kV. - Stranded all aluminium conductor for phase and public lighting. - Stranded all alloy aluminium conductor for neutral messenger. - Stranded all aluminium conductor for phase and neutral of NFA2X. - Stranded annealed copper conductor for phase and neutral of NF2X. 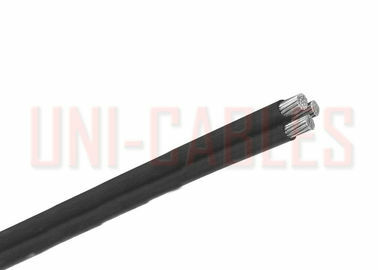 Extruded Black Crosslink Polyethylene (XLPE), suitable for the operating temperature of the cable. Mass of Аl cores approx. Cable weight approx.